In 2010, American Express started a campaign to help small business owners combat Black Friday. The Saturday after Thanksgiving is now know nationally as Small Business Saturday. The Chamber is pleased to be a Neighborhood Champion once again for 2017! 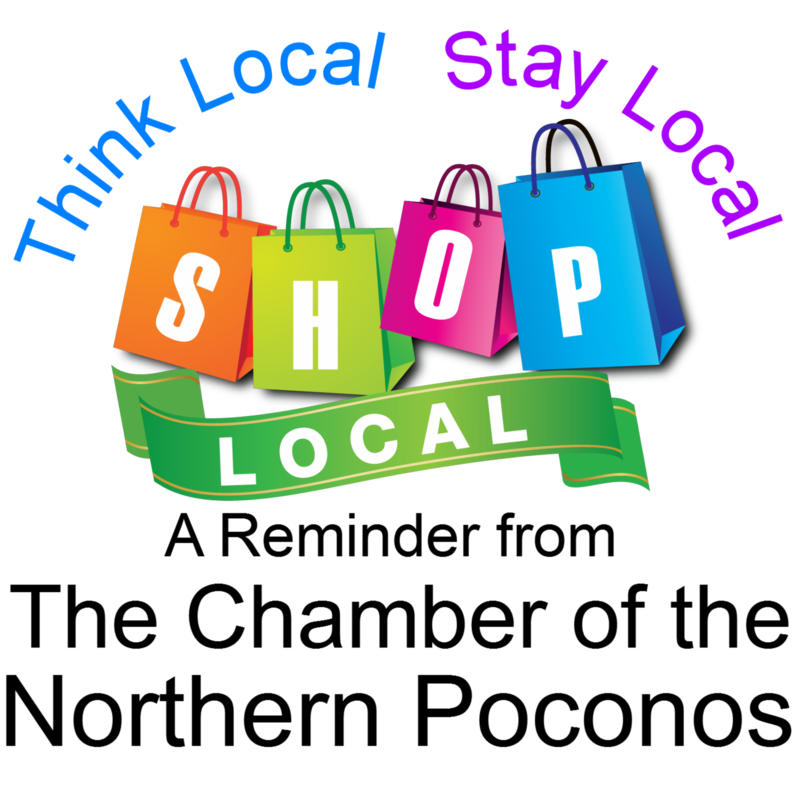 We encourage you to shop at our local businesses. Feel free the take pictures of your friends and family at the many selfie stations. 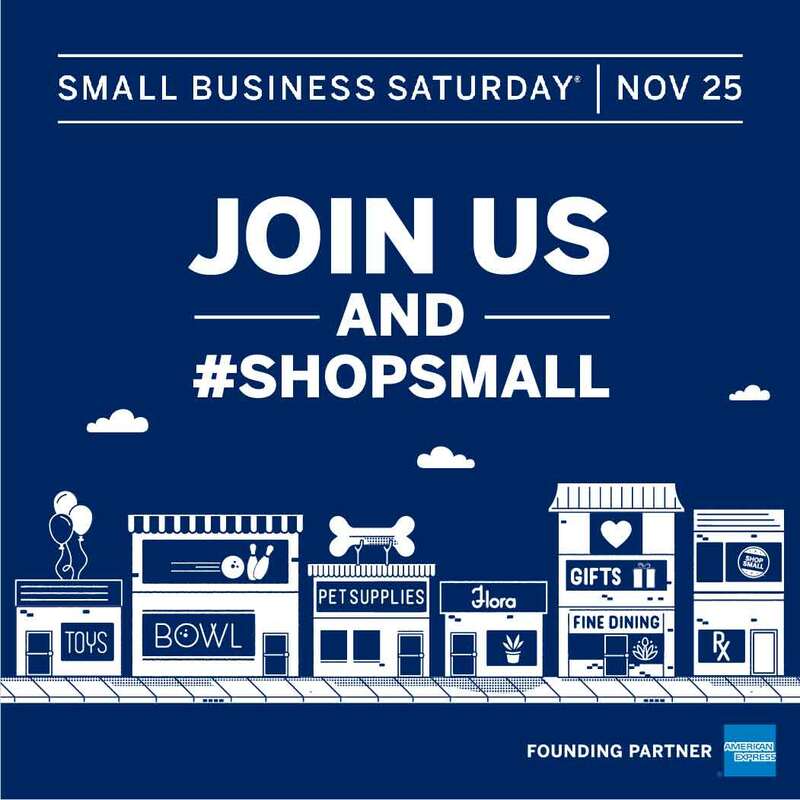 Make sure you upload those pictures to social media using #ShopSmallPoconos. Many businesses have joined in our efforts to give you a unique shopping experience in the Northern Pocono Mountains! Please be sure to shop at these great businesses!